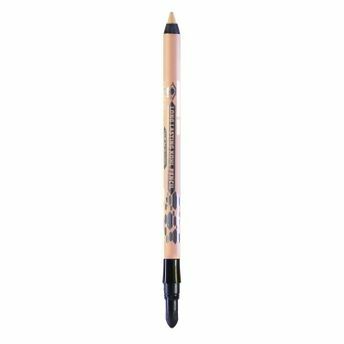 Create longlasting dramatic eye looks with PAC Longlasting Kohl Pencil. Its creamy, long-lasting formula delivers intense colour that creates defined eye looks for all-day wear. Explore the entire range of Eyeliner available on Nykaa. Shop more PAC products here.You can browse through the complete world of PAC Eyeliner .Alternatively, you can also find many more products from the PAC Longlasting Kohl Pencil range.